The Mai Tai may be Summer's Most Underrated Sipper. 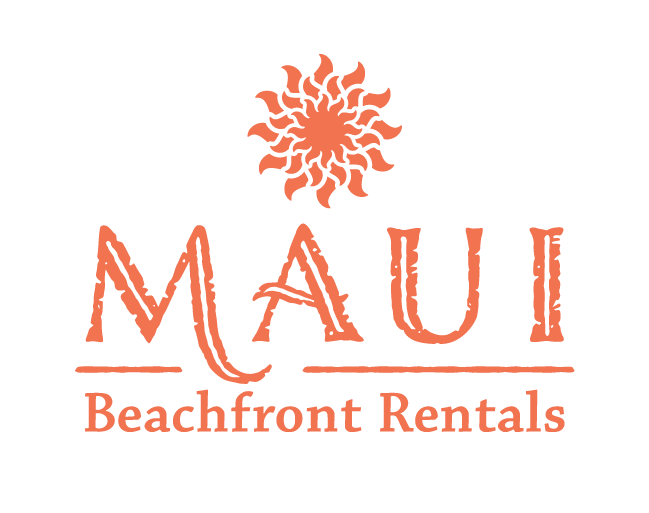 If you've been to Maui, you probably remember the Mai Tai, the staple of beachside tiki bars and sunset catamaran cruises. But chances are, the one you remember was a shadow of the original — a sticky-sweet, cherry-garnished, too-fruity Frankenstein monster resembling spiked Hawaiian Punch. It's doubtful Trader Vic's original Mai Tai ever came in contact with a maraschino cherry. Or suffered an embarrassing brush with grenadine. You'll find no blush of artificial red marring a great Mai Tai's murky, amber depths. Much less juice from concentrate in a can. 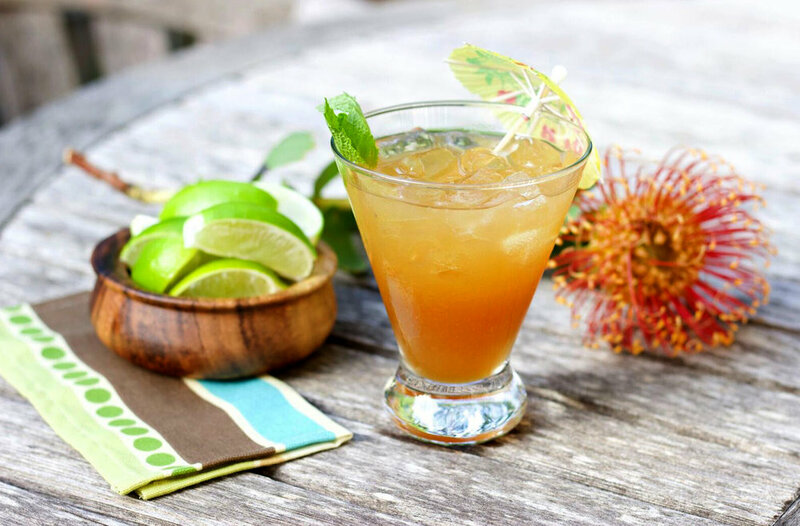 It may surprise some that an authentic Mai Tai contains just one kind of fruit juice: fresh squeezed lime. It has no pineapple, orange, or guava juice. You'd be forgiven for thinking it does. Many well-meaning bars serve "reinventions" in an effort to own a unique version. But there's also a good chance you were misled by those trying to smuggle cheap rum past your palate under cover of sugar, all while distracting you with tiki torch light and a soundtrack of ocean waves no higher than a house cat. Okay, then. Let's get real. Sure, the Mai Tai may not be a connoisseur's cocktail, but it was never meant to be. It may have been created to showcase the subtle qualities of finer rums, but it soon became a way to get work-weary, fresh-off-the-plane tourists to lighten up and join the party. And what's wrong with that? People are stressed and a Mai Tai is fun. What better time to dust off this once-proud herald of island summers and aloha? So, go ahead. Knock back a couple, let go, and limbo.